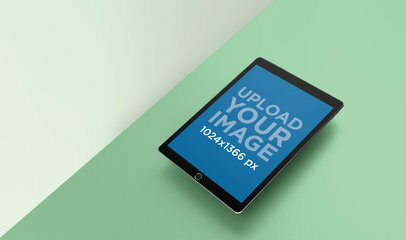 Promote your amazing images and designs with Placeit's easy to use digital render mockups. 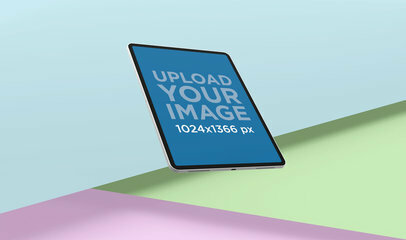 This one features an awesome iPad floating over a surface. 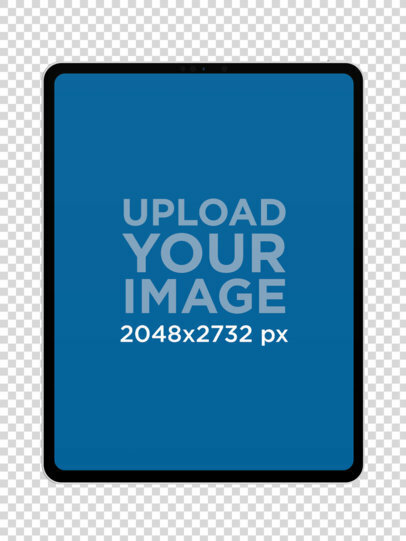 You can change the background color and even make it transparent. Cool, right? 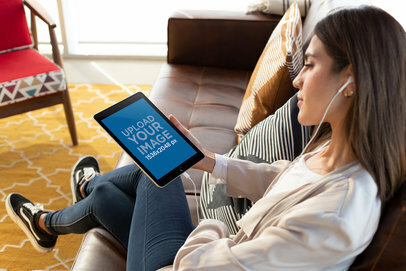 Try it out, it's easy! 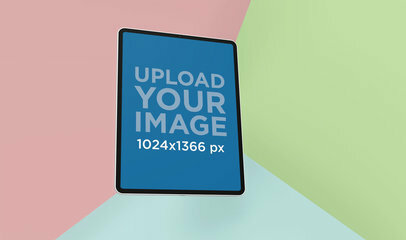 Promote your cool designs and images with Placeit's digital mockups. 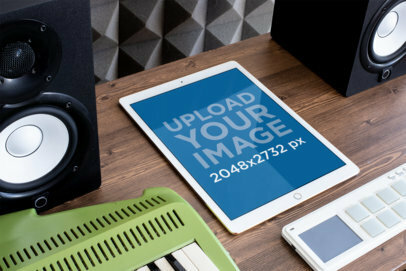 We create mockups that feature awesome tools, locations, models, settings, and more. 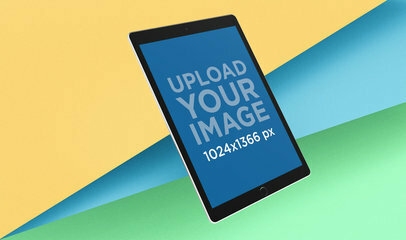 This 12.9 -inch iPad mockup is simple but allows your design to be the star! 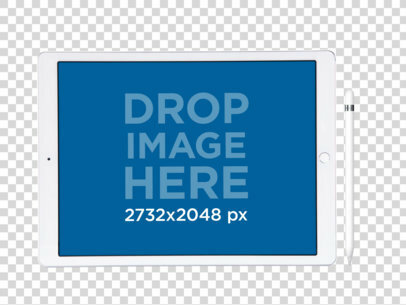 You can also add the Apple Pencil Accessory if your wish. 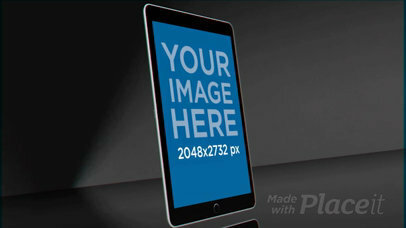 This isolated iPad is perfect to showcase your latest app, website or digital product in a professional way. Pretty cool, right? 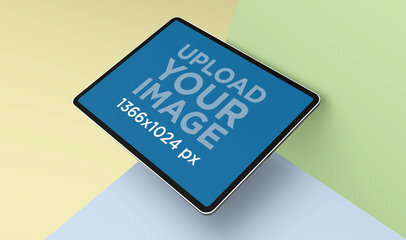 Try it out, using good iPad visuals from Placeit is an effective option to improve your marketing strategy! 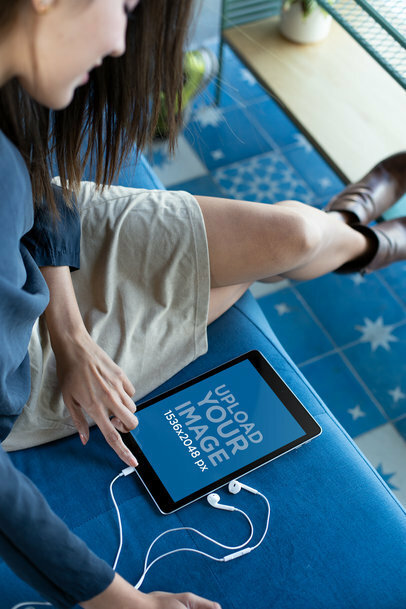 Want to promote your designs from an awesome 11 -inch iPad Pro? 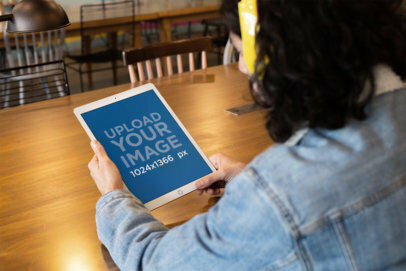 Use Placeit and get started! 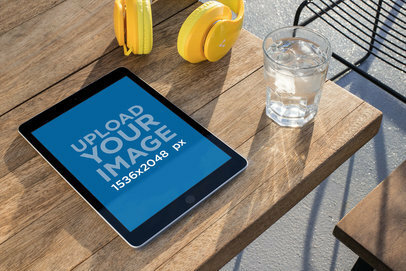 Placeit creates digital mockups that provide amazing locations, settings, tools, and more! 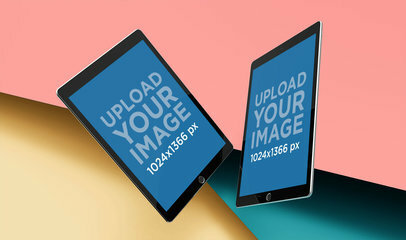 Like this iPad Pro Mockup on a transparent background, it's amazingly cool to showcase any app or website and your design will be front and center. You can even add the Apple Pencil if you wish. 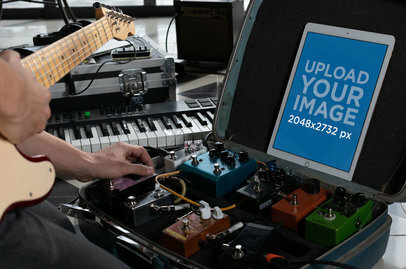 Try it out, it's easy! 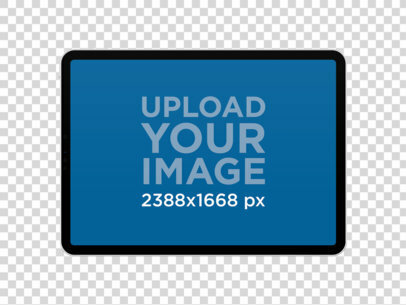 Do you have an awesome design or graphic that you want to promote? 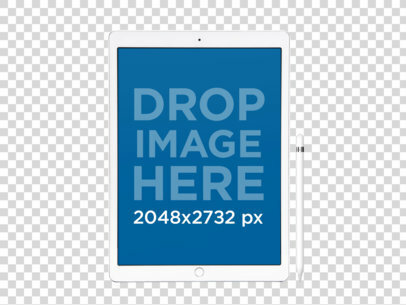 Promote it using a 12.9 -inch iPad Pro! 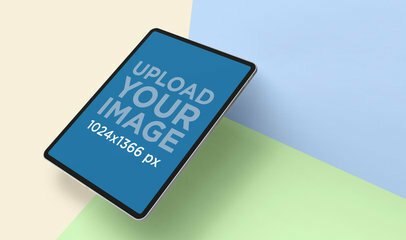 Placeit creates really cool digital mockups perfect for anyone. 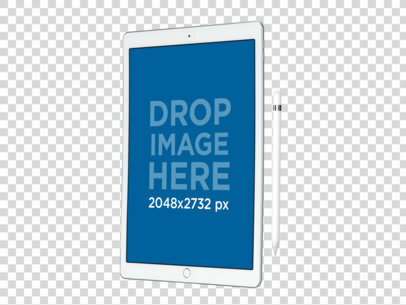 Like this one featuring an iPad Pro. You can even add the Apple Pencil Accessory if you wish. Try it out, it's easy. 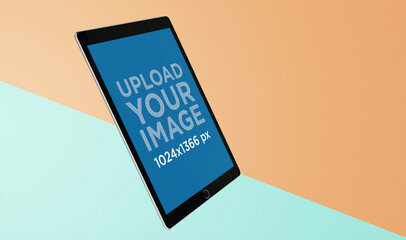 Show off your design or image on an amazing isolated 11 -inch iPad Pro mockup. 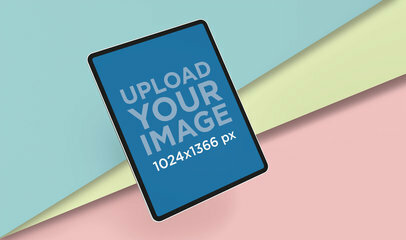 Placeit creates digital mockups perfect for anyone to use. 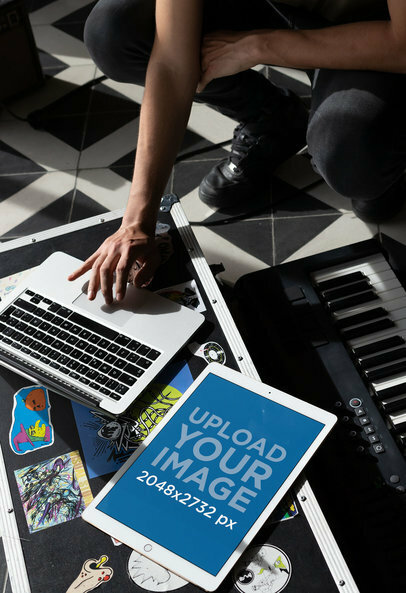 It's incredibly easy to use and doesn't require any additional software. 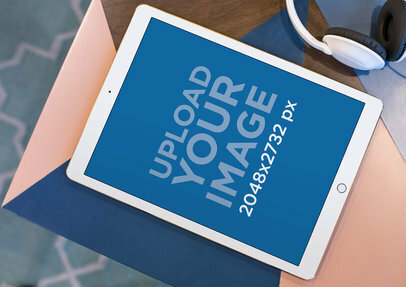 Your design will look perfect and professional from this 11 -inch iPad Pro. You can even add the Apple Pencil if you wish. 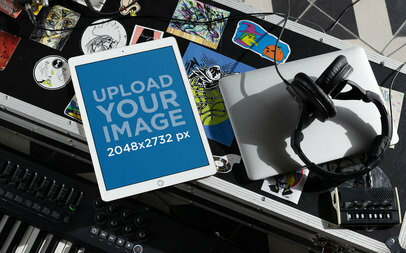 Try it out, it's amazing! 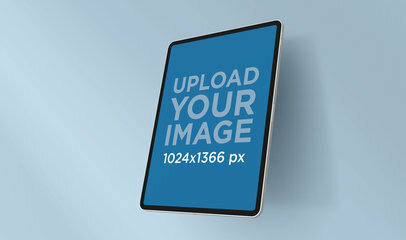 Display your new iOS app on this photo mockup of a 13" iPad Pro with Apple Pencil in a vertical position showing a front view over a transparent background. 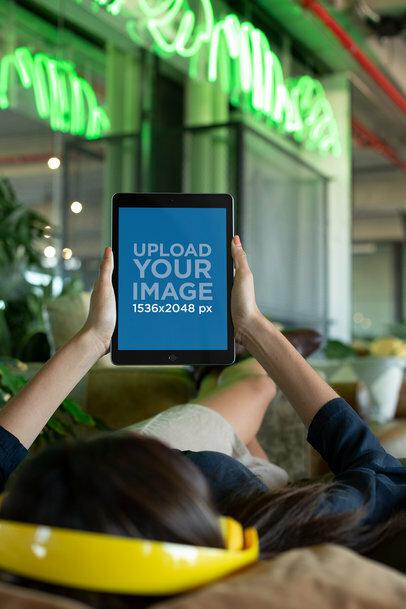 Simply place your app image over the mockup template and our mockup generator will have your final digital mockup ready to download in just a few seconds, easy right? 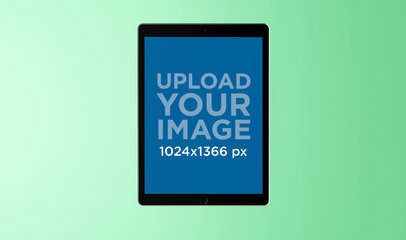 Increase your app marketing skills with incredible iPad mockups today! 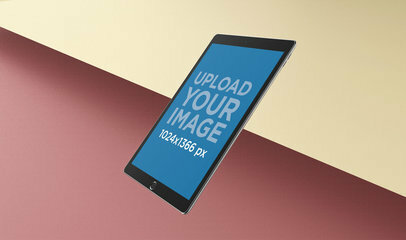 To see another iPad Pro Mockup click here! 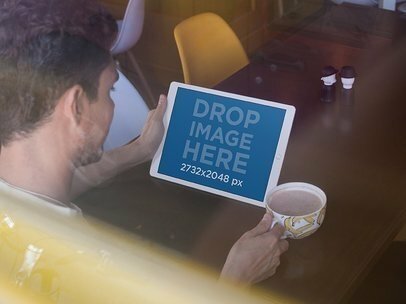 This through-the-window mockup of a young man using an iPad Pro while having a coffee at a cafe is a great choice for your app to gain image marketing strength! 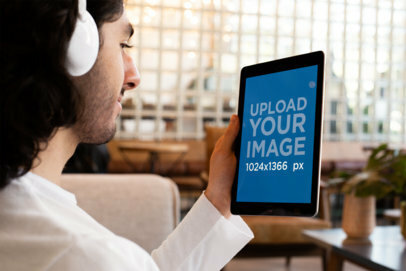 You can promote your website by putting its URL, just click on Screenshot from URL If it's an app what you are looking to showcase, then you can drag-and-drop a screenshot image file over the interface, we will process it for you in just seconds. Amazing, right? 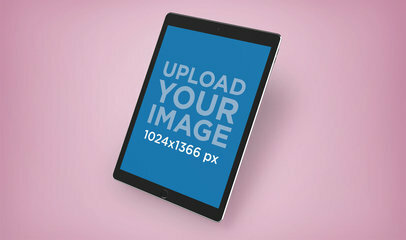 Try another iPad Mockup here! 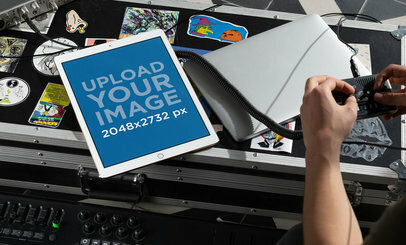 Take a look at this beautiful video in which we can see a black iPad Pro in portrait position, floating in a black room. Isn't it beautiful? 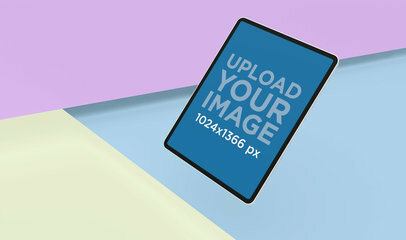 Use it and you will be able to express professionalism and elegance at the same time. 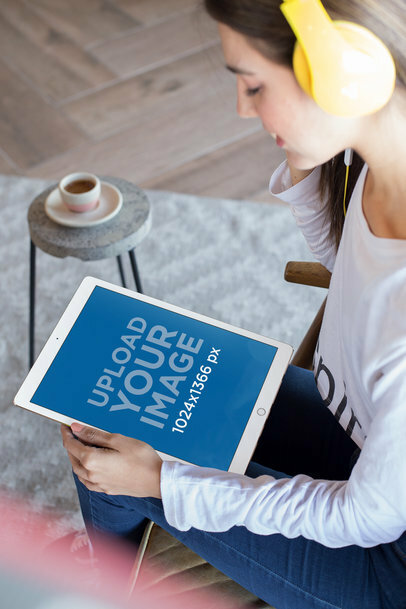 You just need to drag-and-drop a jpeg or png image file over the interface, we will process the image for you in just seconds. Amazing, isn't it? 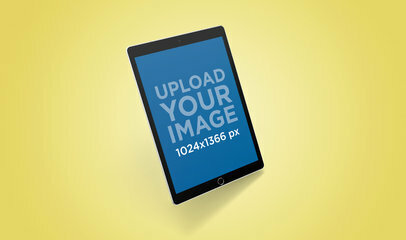 Try another iPad Mockup here! 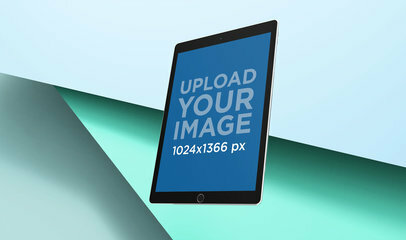 Take a look at this beautiful video featuring a black iPad Pro in landscape position, it's a really cool visual that you can use if you are looking to promote your latest design in a beautiful and professional way. Start now! 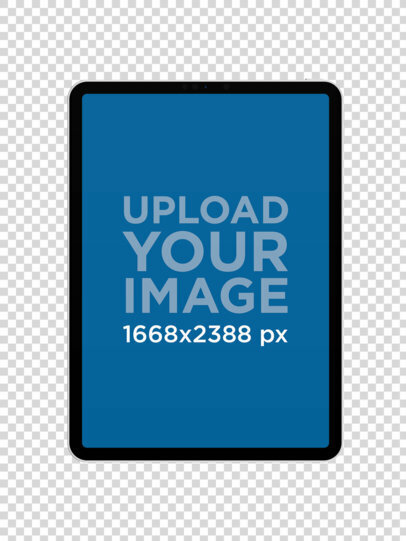 It's really easy, all you have to do is just drag-and-drop a screenshot image file on the interface. 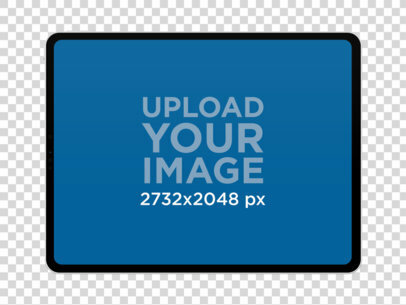 After a couple of seconds we will process your image. Amazing, right? 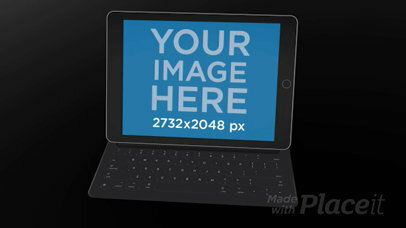 Try another iPad Mockup here! 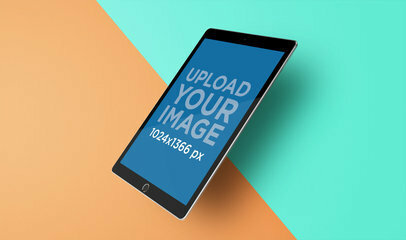 Steal the spotlight with this amazing iPad Pro mockup complete with its own Apple Pencil, you can try out your app design now by simply dragging and dropping your image over the template, our mockup generator will start creating your final asset in no time. 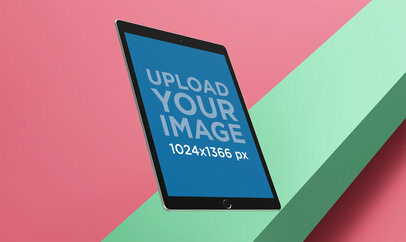 Download more iPad mockups to display your latest iOS apps and win your clients over! 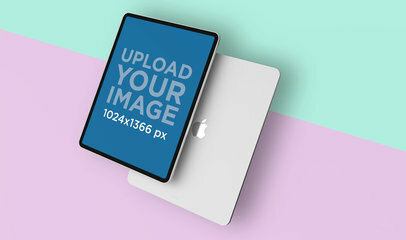 To see another iPad Pro Mockup click here! 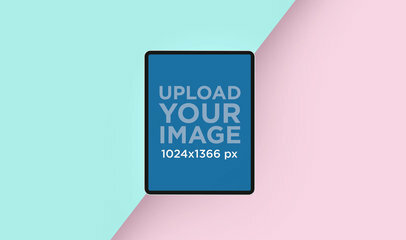 Amaze your clients at a glance with this incredible responsive mockup! 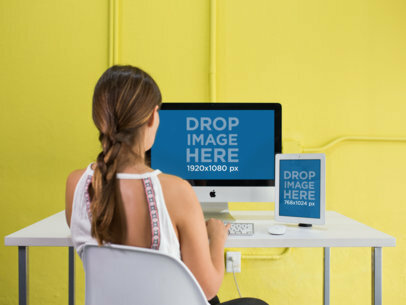 This digital mockup features an iMac and iPad Pro at a woman's desk in her modern yellow office, pretty cool scene right? 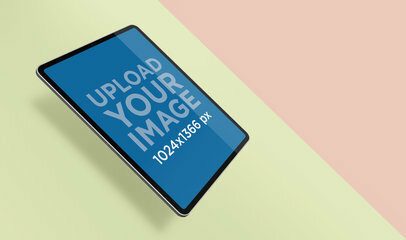 Drop an image of your new app over the placeholders and let our mockup generator create a high-quality mockup for you! 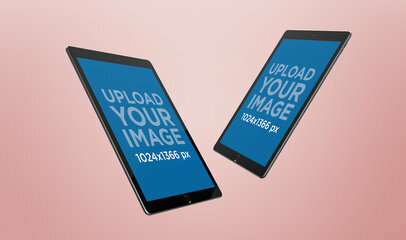 Upgrade your app promotion skills with Placeit's realistic digital mockups! 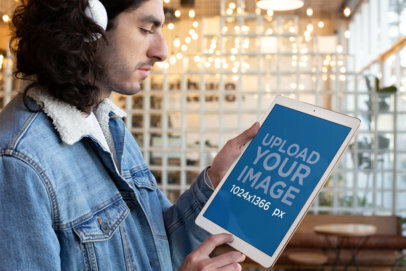 Customize this iPad Pro mockup featuring a white iPad in landscape position over a transparent background to display your app's best features in an attractive way. 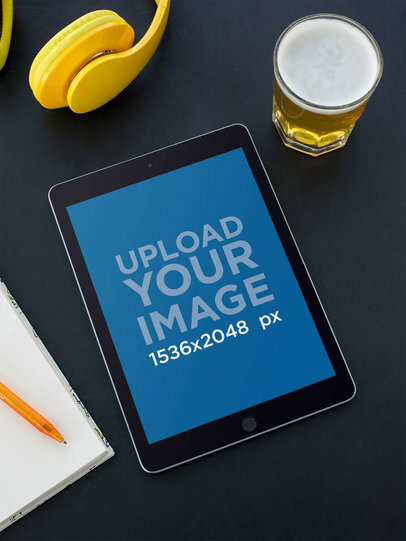 Captivate your audience at a glance with digital mockups and start saving money from your app marketing strategy! 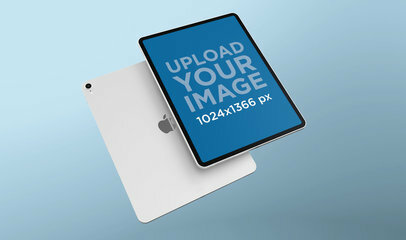 To see another iPad Pro Mockup click here!